Last edited by rex on Nov Thu 01, 2018 1:56 pm, edited 1 time in total. Would need more photos ... Not sure she can be that thin right now. Gonna take longer. 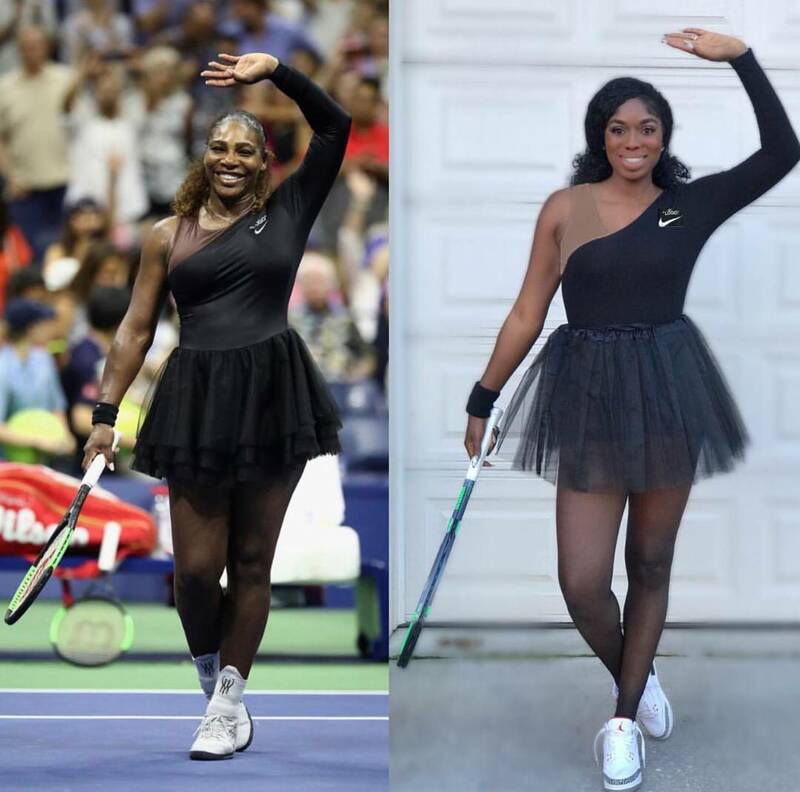 wendyosefo “I don’t cheat to win, I’d rather lose.”-Serena Williams, 2018. Thank you Queen @ serenawilliams for all you have done for brown girls like myself. We are forever grateful. wow !!!! Too skinny so soon. I still have hard time believing it. Can't picture her this light right now. I think she's got a full good year of tennis in her. 2019 will be it. She will still be very sharp at the Aussie Open. 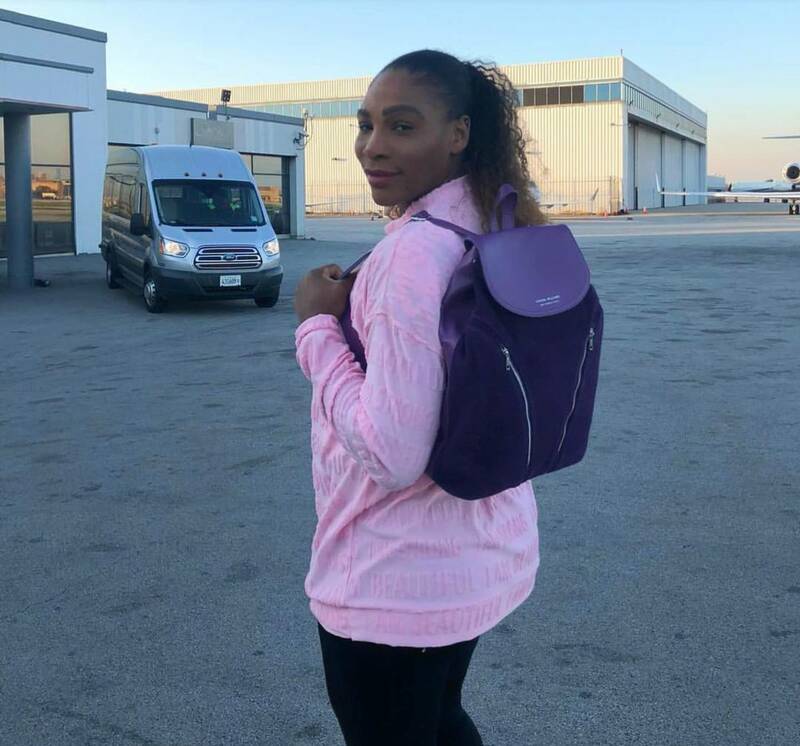 By the time US Open comes around, I don't think she'll be able to retrieve Sabalenka's bombs. Look at Lebron James. Can't dribble to the basket to win a match. Turns the ball over at the last shot to tie the game. Misses free throw that would win the match. The man is done IMHO. Can't close it out anymore. L.A great weather is not helping. He is having too much fan off the court. Retirement soon. For Serena, 1 more year, 1 more slam. and we are done !!!! Last edited by Ace2Ace on Nov Thu 01, 2018 3:18 pm, edited 3 times in total. Last edited by Pyotr on Nov Thu 01, 2018 4:33 pm, edited 3 times in total. Last edited by Ace2Ace on Nov Thu 01, 2018 4:54 pm, edited 5 times in total. I think she's got a full good year of tennis in her. 2019 will be it. Last edited by Pyotr on Nov Fri 02, 2018 12:24 am, edited 2 times in total. Last edited by Ace2Ace on Nov Fri 02, 2018 9:32 pm, edited 1 time in total. and Melo clowned him for passing it off. He doesn't physically have it, but mentally never really had it to begin with.